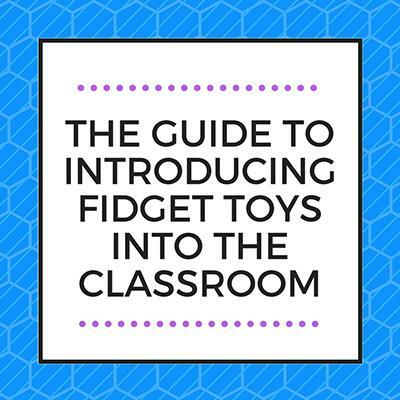 See the NEXT GREAT FIDGET! 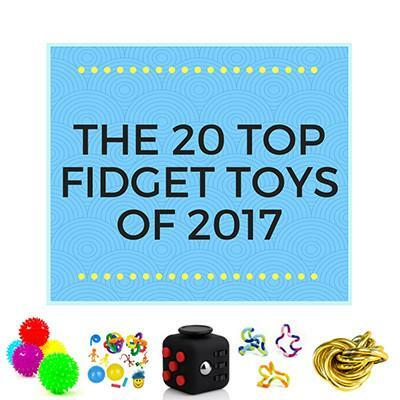 What's the next great fidget? Get new product updates and alerts on exclusive deals in your inbox...before anyone else! 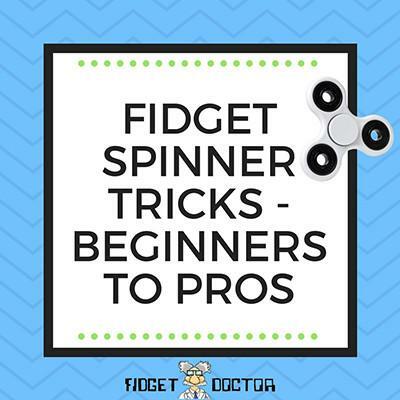 The FidgetDoctor® brand is registered in U.S. Trademark Office.